The Distinguished Service to SER award is given to recognize individuals who have multiple years of outstanding contributions to the organization. Award winners are selected by the leadership of the organization. Dr. Julie E. Buring is Professor of Medicine at Harvard Medical School and Brigham and Women’s Hospital; and Professor of Epidemiology at the Harvard T.H.Chan School of Public Health. The primary focus of her research is the epidemiology of chronic diseases, primarily cardiovascular disease and cancer, and especially among women. Dr. Buring has been involved in the design, conduct, analysis, and interpretation of a number of large-scale cohort studies and randomized clinical trials. Dr. Buring is actively involved in the teaching and training of students and fellows in epidemiology, both nationally and internationally, and is co-Director of an NIH-funded T32 training grant in the Epidemiology of Cardiovascular Disease. 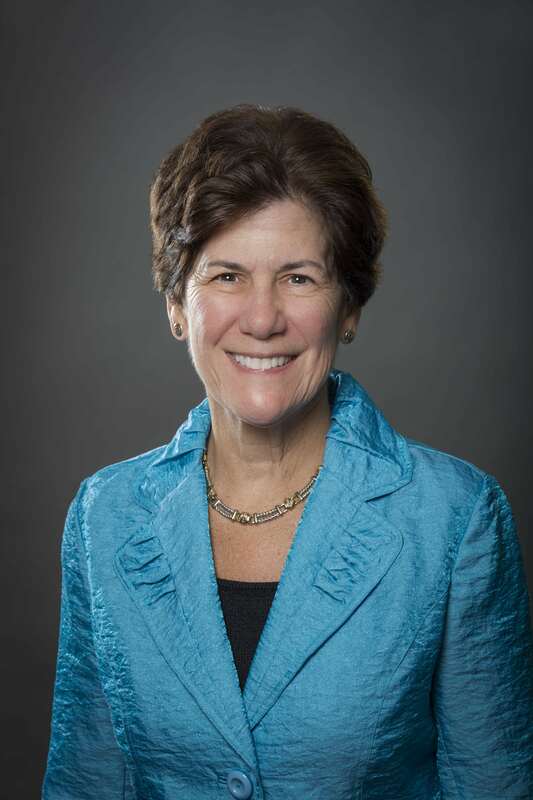 She also serves as the Chair of the Institutional Review Board of Harvard Medical School. Polly Marchbanks received a BSN and MSN from The University of Texas at Austin, and a PhD in epidemiology from The University of Texas School of Public Health in Houston. While Chief, Polly led the training of EIS Officers and supervised the administration of over 300 epidemic aid missions that helped control public health emergencies around the world, including hantavirus in the southwestern US, E. coli O157:H7 from undercooked hamburgers at a fast food restaurant chain, cryptosporidiosis in the Milwaukee water supply which sickened 400,000 persons, devastation from Hurricane Andrew, and a massive refugee crisis in Burundi. Polly’s 30-year career at CDC spanned a broad range of topics, and her central focus was research and translation activities in the field of women’s health. As Team Leader of Fertility Epidemiology Studies in the Division of Reproductive Health, she was a Principal Investigator of the NICHD Women’s Contraceptive and Reproductive Experiences Study, a member of the Oxford Collaborative Groups on Reproductive Cancer, a technical advisor to WHO on contraceptive issues, and a leader in the development and implementation of global and domestic evidence-based family planning guidelines which are used in over 50 countries globally and have changed contraceptive practice in the United States. Polly has taught epidemiology in Zimbabwe, Romania, Moldova, Republic of Georgia, China, South Africa, and Ghana. She authored over 160 scientific publications and is an elected member of the American Epidemiological Society. She received multiple CDC awards including the Shepard Science Award, the Shepard Lifetime Scientific Achievement Award, the Watson Medal of Excellence, and two Distinguished Service Medals from the US Public Health Service. She is also the recipient of the John Snow Award from the Epidemiology Section of APHA in conjunction with the John Snow Society and Royal Society for Public Health in England. In 2015, Polly retired from CDC. She is continuing to collaborate on research and translation projects, and she is continuing to serve as an Editor of the American Journal of Epidemiology. Throughout the years, Polly has been an active member of SER. She served as a Member-at-Large of the Executive Committee, a local host for the annual meeting, and President. In 1992, she proposed to the SER Board an idea for adding a Late-Breaker Session to the annual meeting. The proposal was accepted and, starting in 1993, she coordinated and chaired the SER Late-Breaker Session for 22 years. In 2015, the baton for the Late-Breaker Session passed to other capable hands, and the session continues to be an integral part of the SER annual meeting. Joseph Lynn Lyon is a Professor Emeritus in the Department of Family and Preventive Medicine at the University of Utah School of Medicine. He received his B.S. and M.D. degree from University of Utah, and a Master of Public Health degree from the Harvard School of Public Health. He has published over 140 articles in the peered reviewed scientific literature. He has been the recipient of 29 grants and contracts, mostly from the U.S. National Institutes of Health and the U.S. Centers for Disease Control and Prevention. He has served as a reviewer for a number of scientific journals, including the Journal of the American Medical Associationand the American Journal of Epidemiology. 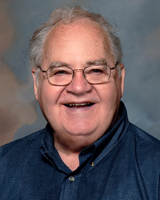 Dr. Lyon has served as the Secretary-Treasurer of the SER for more than 20 years.